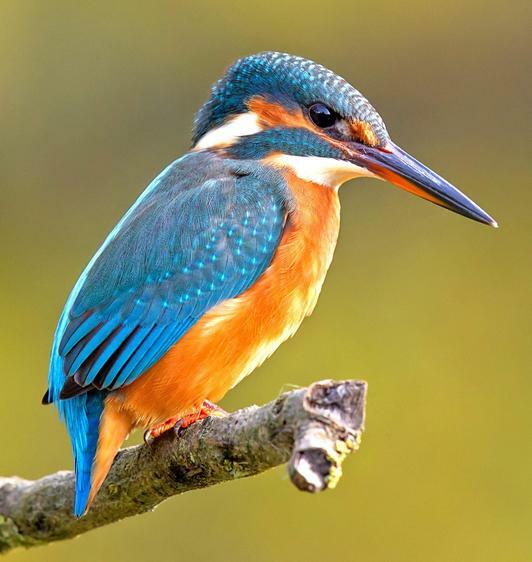 Welcome to Year 1 - Kingfishers! Welcome to your class page. Mr O'Halloran is your class teacher this year. Miss Roblett is our teaching assistant and she will work with us every day. We are very lucky to have lots of other grown-ups to help us this year with our learning. Miss Fowler supports every Monday, Wednesday and Friday. Mrs Matthews helps us on Tuesdays and Thursdays. Please read the information below to find out what we will be learning this half term. In English this half term, we are focusing our work on our topic - superheroes. We will be writing instructions and creating our own comic strips. In Maths we will be looking at days of the week and months of the year. We will also be covering addition and subtraction up to 20. We will be using part whole models to represent these. In Science we have started to look at properties of materials. We will be looking at appropriate materials for umbrellas. We will also explore the melting of ice. In geography we started to look at the United Kingdom. We will be exploring cities, towns, countryside and mountains. Please make sure you have your P.E kit every day. You will take your reading book home every day and these will be changed on a Monday and Thursday. Please ask your grown-up to write down the pages you have read that evening. On a Friday, you will be sent home with spellings for you to learn; these will be tested the following Wednesday. Homework is also given out on a Friday and is due in on the following Wednesday. Kingfishers have PE on a Tuesday and a Thursday. Everyday children need to bring their bookbag, reading book and reading record. On a Wednesday children need to bring in their spelling and homework folders. If I have any concerns or problems who can I speak to? Your first point of contact is your child's class teacher. Please speak to them to arrange a mutually suitable time to discuss your concerns. We ask if you'd like to speak to us at the end of the school day you wait for all children to be dismissed so our full attention can be given. Parents evening are held once a term for you to discuss your child's progress. We have chosen some activities you may like to start with-just click on the links below.